Capability modeling seems simple but is hard to do in practice. If you browse literature or the internet you’ll find only very little advice. No ‘Capability Modeling Guide’ out there. To change that, the Architectural Thinking Framework includes a draft of detailed guidelines that show how to model capabilities step-by-step. 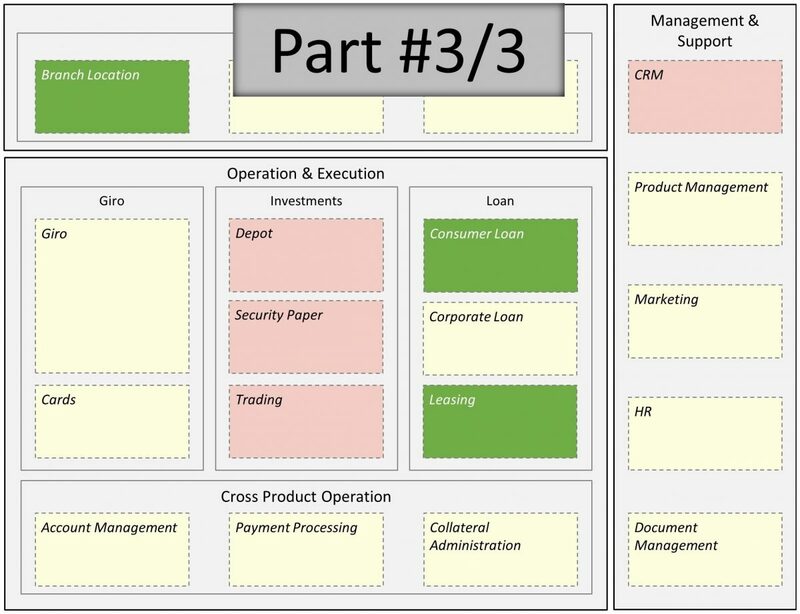 Last week we discussed how to apply industry-specific capability reference models and how to use your existing process- or value stream maps. Today we provide step-by-step instructions to design a map that is easy to be understood by business stakeholders. Enjoy! 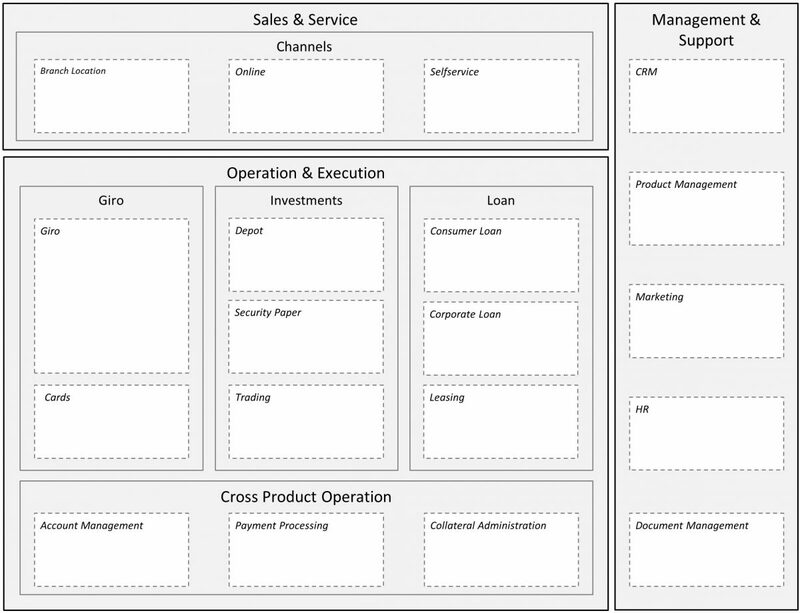 The business capability model is the center-piece of your architectural effort. For this reason, it should be graphically lay-outed in a way that is self-descriptive and can be grasped instantly. Write the description of the capabilities iteratively. Start with a few sentences, discuss them with stakeholders, and add more and more details in following iterations. Make sure that all of the boxes are of the same size and aligned well. Please spread the Ideas of Architectural Thinking!